We have all heard of Aloe Vera, the plant used for its therapeutic properties and popularly used as a natural emollient, due to it being gentle, calming and soothing making it the perfect choice for skincare. Aloe, or ‘Aloe Barbadensis’, is full of nutritional benefits for your body and very popular amongst skin care manufacturers as it is packed with vitamins, minerals, enzymes and amino acids. It is also a perfect astringent, making Aloe the essential ingredient for a toner due to its deep cleaning, hydrating, moisturising and rejuvenating effects. With so many choices out there, it can be difficult choosing which skin care product is best for you. Having the right levels of Aloe Vera and other active and natural ingredients in your skincare regime will make all the difference. Aloe has mild healing qualities and is also known to kill bacteria, and when used as part of a skin toner, it delivers all the benefits into freshly cleansed skin. Toners gently close the pores, so using Aloe will confidently leave the skin perfectly clean, nourished and healed. Aloe Vera has properties which allow it to reach deeper body tissues, taking all the nutrients of the Aloe into the skin. It also helps to retain moisture in damaged tissue; the penetrating power of Aloe allows water and other moisturisers to sink deeply into the skin, therefore also making it ideal to use before applying your face cream. Collagen is a big factor in preventing skin ageing during menopause and Aloe Vera has been found to increase the production of fibroblast cells, these are the cells responsible for for producing collagen and it has been known to increase by up to eight times as much as normal cell production. Stratum C Calming Toner uses a high level of active ingredients to give you the highest quality products. As well as Aloe Vera, which gives it a natural green hue, it also contains Hyaluron, Papaya, Cucumber, Sage and Orange Flower which all help to enhance the delivery of Coenzyme Q10 into the dermis. CoQ10 is an important anti-oxidant ingredient used in our Calming Toner, this active ingredient will prevent dry skin, ageing and a dull complexion by powerfully combating free radicals. Stratum C Calming Toner compliments our existing Gentle Cleanser with Rose Hip Seed Oil, giving you a complete regime for beautifully clean skin. Use the toner morning and night, after cleansing to deeply clean the pores, remove make up and bacteria, leaving it soft and replenished. 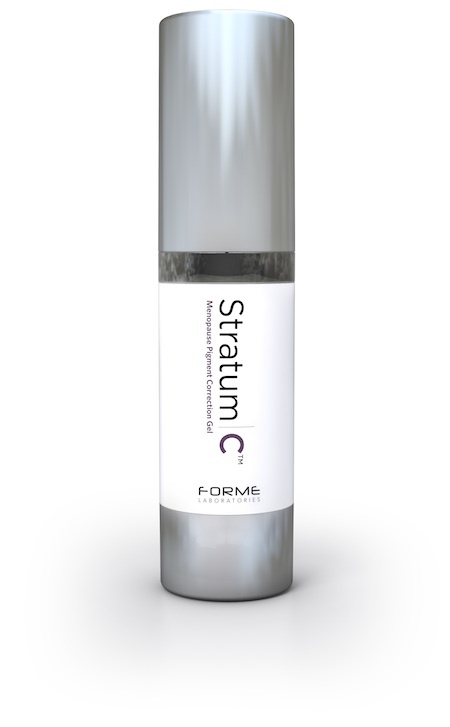 To purchase the Calming Toner or any item from the Stratum C Menopause Skin Care range, please visit www.stratumc.com. If you would like to be added to Stratum C’s mailing list to receive our free monthly newsletter, there are no obligations and we won’t share your details with anyone else, all you have to do is sign up using the link below. We look forward to sending you lots of helpful information, please click on the link and fill in your details – http://eepurl.com/MKAUj. 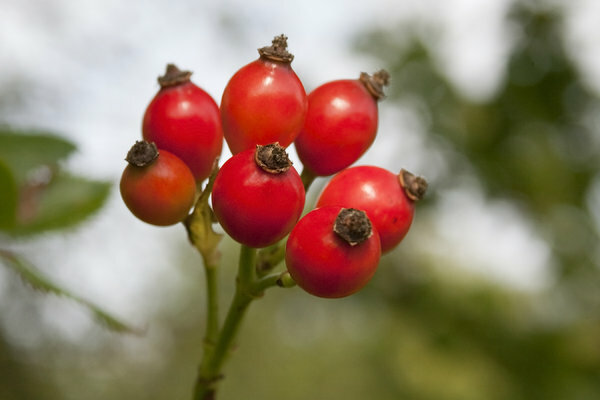 Rose Hip: and its amazing skin benefits. Rose hip seed oil is one of the best, most nourishing natural oils for your skin. Some may liken it to evening primrose oil for it’s healthy benefits and apparently Rose hip and Rose water, are very beneficial to ageing skin and are most suitable during menopause. Naturally scented rose hip oil contains vitamins A, C, D and E and delivers excellent hydration to your skin, helping you to maintain the right moisture balance and oil complex. These vitamins are also known to have anti-ageing effects. It is a great myth that putting oils on your face can make it more greasy and cause spots. 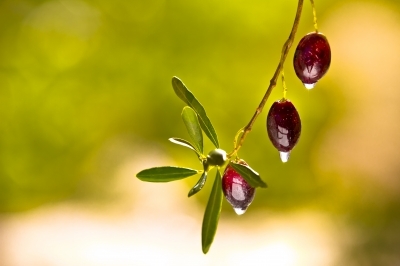 Essential oils, used in the right quantities, can be applied to deliver a boost of antioxidants and are chemical free. It is the use of oils that are closest to your skin’s natural oils, such as Jojoba and Apricot oil (used in Stratum C Menopause Protect Cream) that can help to condition your skin, and provide the protection you need against the everyday stresses and strains that can cause your skin to age. Stratum C was launched last year as a skin care range exclusively for menopausal women, following the realisation that: there weren’t any! During menopause your skin care regime can change completely whilst you have to accommodate your skins changing needs. Stratum C based their products on scientific data and brought you a solution to the decline in collagen production that many menopausal women experience due to dramatic hormone changes over an average of 5 years. Their star products Stratum C Menopause Protect Cream and Repair Serum, which are full of collagen boosting peptides, were created for sensitive skin and contain high levels of active ingredients like hyaluronic acid, and low water content, to be the perfect solution to menopausal skin complaints such as dryness and wrinkles. More recently, Stratum C have introduced 3 new products to their range to help tackle other menopausal skin problems. These include a Spot Relief, a Pigment Correction Gel and a Rose hip Gentle Cleanser, to provide menopausal women with a full daily routine. These products were introduced to help prevent not only wrinkles, but also age spots and blemishes caused by the hormonal changes and everyday challenges faced by women during this time of our lives. The natural Rose hip oil in the Stratum C Menopause Skin Gentle Cleanser, provides a wealth of benefits for the skin, and comes in the form of a pink gel that foams gently and can be removed using a warm cloth. It also helps remove make up, and is a gentle solution to keeping your skin fresh, without having to use any harsh cleansers that are mostly aimed at teenagers (whom have much different skin types)! Stratum C products can be purchased online at http://www.stratumc.com, where you can also find lots more on the details of the products themselves and learn the benefits and importance of taking care of your skin during menopause. Hot flushes are a problem for many menopausal women, never subsiding, ever worsening and seemingly getting in the way of everyday life. For years, many have pondered over finding a solution and thus far, no one has been all that successful. Until now. Doctors in the US may have stumbled upon some new drugs that, once distributed, will help to extinguish hot flushes and help regain a little normality for so many women who are going through ‘the change’. It is estimated that as many as 2 million women are currently entering menopause, the figures reflected by the ‘baby boomers’ all reaching the appropriate age. Menopause brings many unwanted symptoms, most of which can be alleviated, but hot flushes have always been a thorn in the side of the women sufferers and the doctors trying to help them. The FDA is said to have recently approved the drug and according to researchers, the drug will not only be effective for hot flushes, but could also help to prevent postmenopausal osteoporosis. According to the news article below from ‘Dallas News’, Dr. JoAnn Pinkerton said, “This is a very promising time for women who suffer from hot flashes,” who took part in the research involved with creating the new drugs. The findings were presented to the North American Menopause Society yesterday. Let’s just hope that the drugs become available in the UK and even globally too, and this could be the answer to so many hot flush sufferers everywhere. Let’s keep our eyes peeled to see what happens! 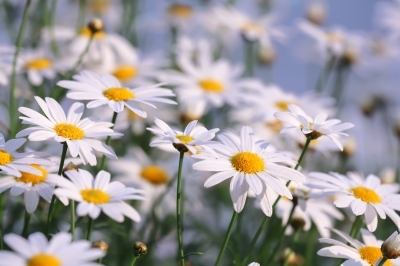 There are currently around 2 million menopausal women living in the UK. When you search for advice online, there are lots of help articles about hot flushes and vaginal dryness, but very few places where you can find information about how to care for menopausal skin. During menopause your skin loses its elasticity and the levels of collagen, produced by your body, fall dramatically which means lots of wrinkles and it can mean permanent damage if your skin is not cared for properly during this time. The 5 year period from the start of menopause is where the effects will do the most damage, and so it is essential that you identify how to prepare for, care for and cater to your skin’s needs. This site is dedicated to raising the awareness of skin care during the menopause, and to offer women a place to come to get the latest news and advice about what’s out there. You can also visit our Forum, http://www.menopauseskin.createaforum.com, for some friendly advice and also for sharing any help tips that you may have with other like minded women. We hope you find our site useful and please feel free to re-post and share our site with your friends, we would like to reach as many women as possible!